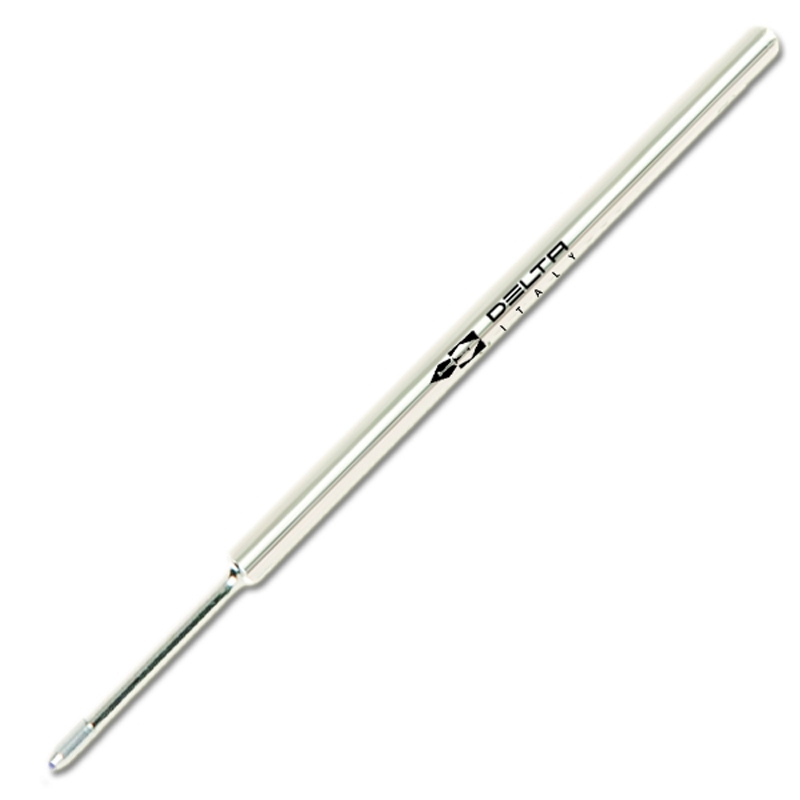 Delta MegaLine 4889 Pressurized Ball Point Refill. The Delta Megaline system allows not only writing upside down or under the most extreme environmental condition, but also a writing with the highest speeds. The air tight system gives these refills a literally unlimited shelf-life. 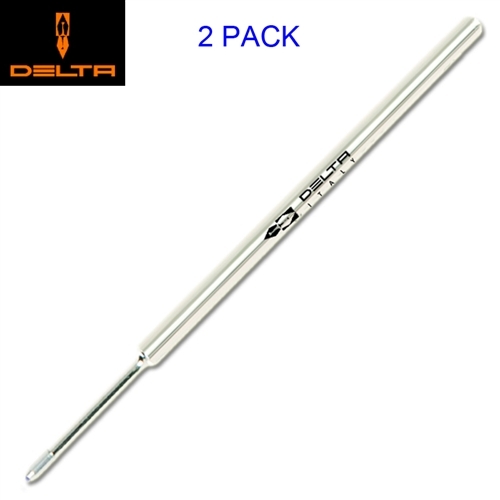 They are equipped with a stainless steel tip manufactured with the upmost precision as well as special ink pastes developed exclusively for Delta MegalLine pressurized refills. 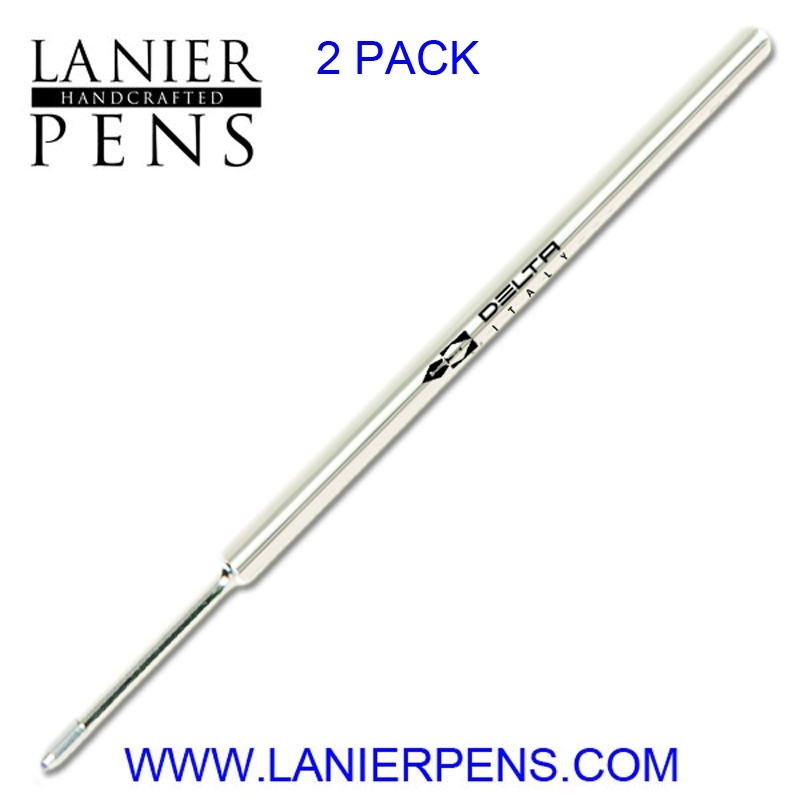 All ballpoint pens and plotters using Fisher Space Pen pressurized style refills. Fisher Space Pens, Diplomat Spacetec, Sensa and others. Writes Upside Down and in Zero Gravity. Fits Fisher Space Pens, Diplomat Spacetec, first version Sensas and other ballpoint pens using Fisher Space Pen pressurized style refills.